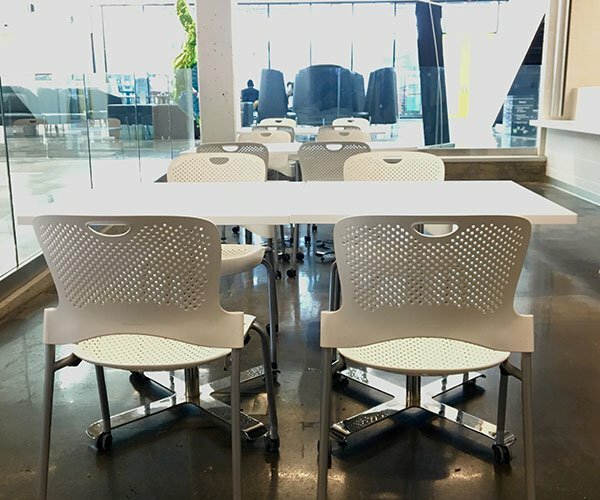 Goal: WSG is a long-term and trusted contract furniture supplier of Centennial College. 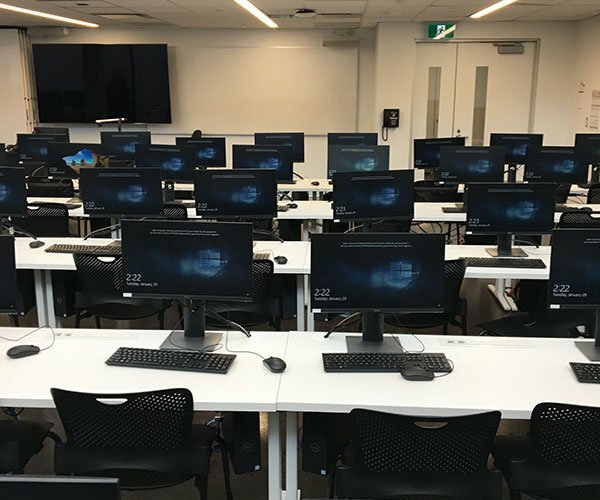 We have had the privilege of completing installations for the Athletic & Wellness Centre, the School of Business and the Strategic Initiatives and External Relations administrative offices (Phase 1 and 2). 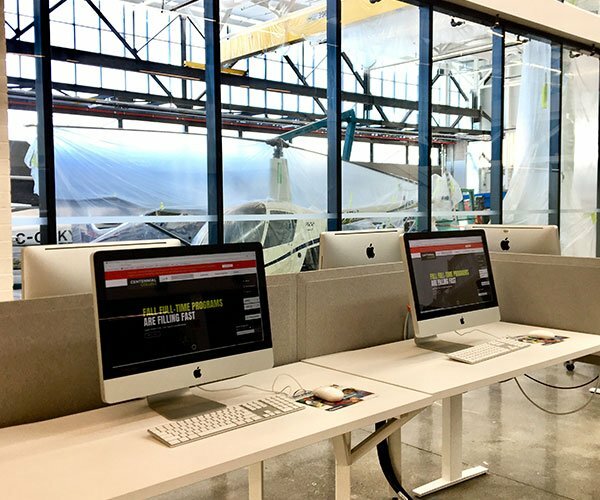 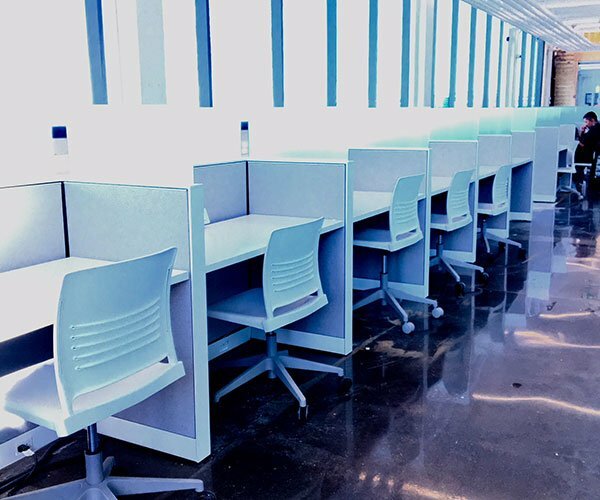 Our most recent installation at the College’s Centre for Aerospace and Aviation required multiple furniture solutions for the entire campus. 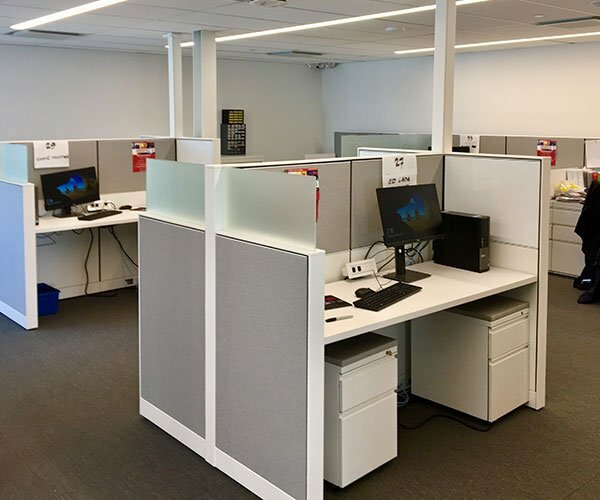 This new campus is now located in the historic de Havilland building at the Canadian Forces Base located in Downsview, Ontario. 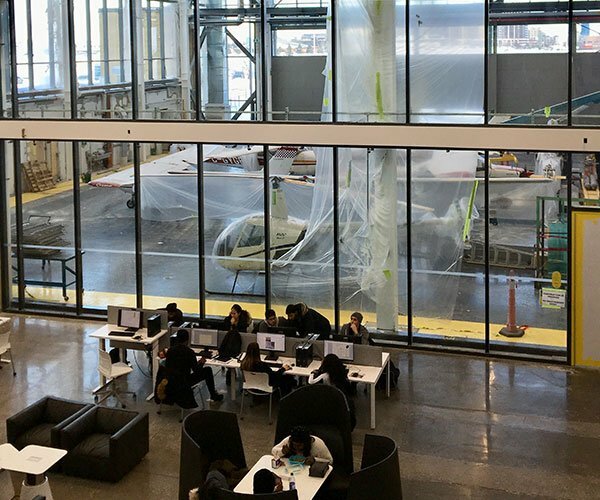 The new campus will facilitate the relocation of the school’s Aviation Technician programs and provides additional instruction space for both new and existing programs in Aerospace Manufacturing. 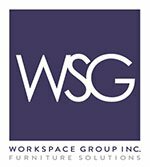 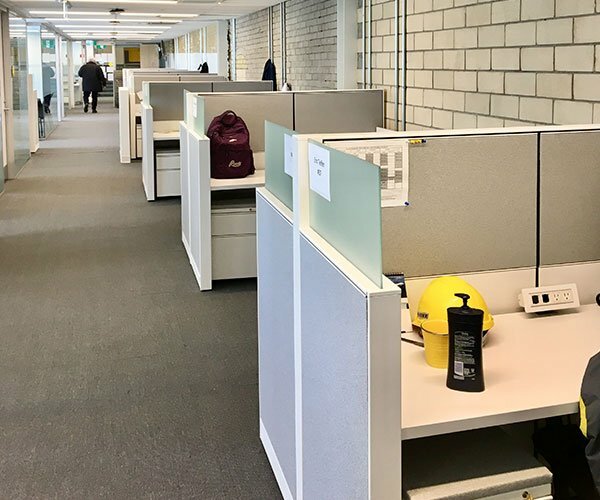 WSG’s ability to provide furniture solutions from multiple manufacturers, coupled with our stellar reputation in customer service, proved key in our ability to win this project. 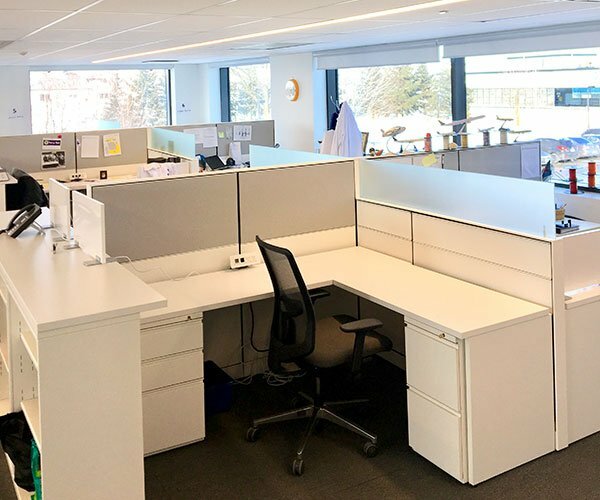 Working closely with the designer and Centennial’s facility team, our hands-on approach before, during and after-installation ensured a smooth process from beginning to end. 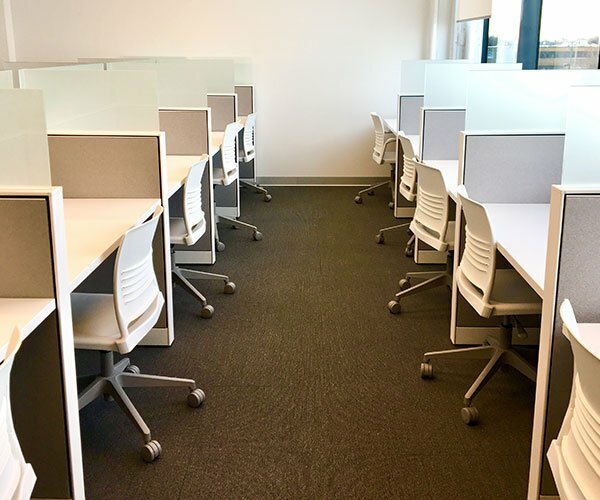 Office Furniture Scope: Multiple workstations, meeting rooms, boardroom, lunch area, classrooms, exam rooms, administrative office, private offices. 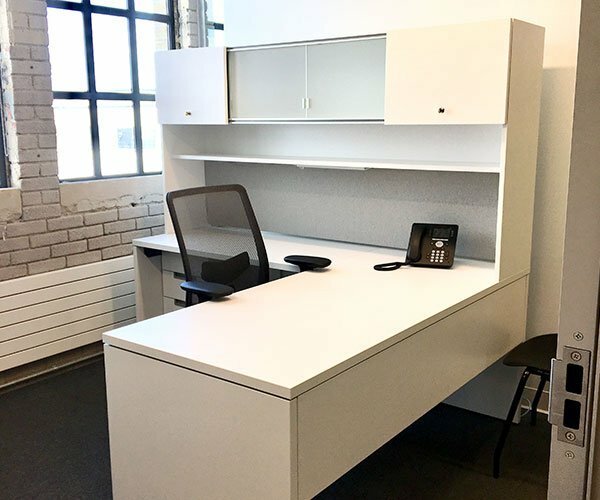 Products: Herman Miller: Everywhere Tables, Renew Sit to Stand Tables, Layout Studio, Canvas Wall, Verus & Caper chairs, Nemschoff stools, Spec Tables & Furniture, Nienkamper Tables.